Our team of sustainability consultants specialises in BREEAM and Home Quality Mark assessments. 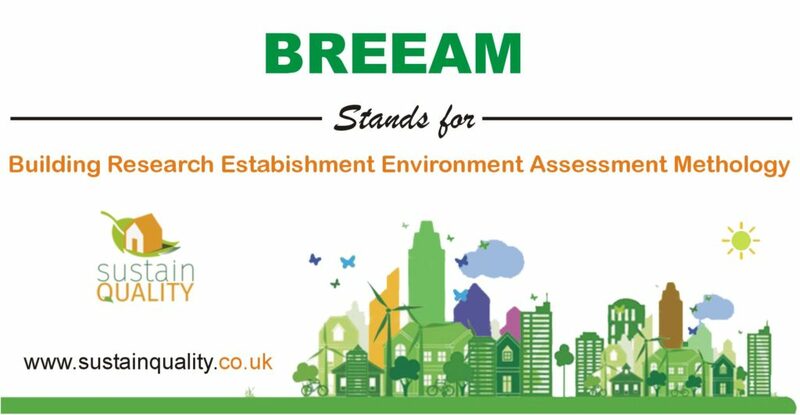 BREEAM (Building Research Establishment Environmental Assessment Method) is a method of assessing, rating and certifying the sustainability of buildings. Its categories evaluate energy and water use, health and well-being, pollution, transport, materials, waste, ecology and management processes. 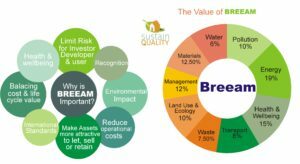 BREEAM assessment gives developers the assurance that they are applying the most efficient strategies. Being the Home BREEAM expert in London the team of Sustain Quality has assessed several detailed assessments; ensuring that the building construction is of high standards and fulfills all the requirements of the building regulations. First of all BREEAM certified building are particularly more sustainable. They experience low operating costs as they are more energy efficient. 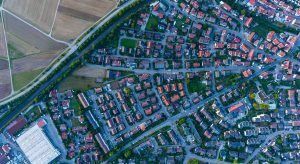 While working with different clients our Home BREEAM expert in London have acquired different opinions regarding the benefits and importance of BREEAM assessment associated with the suitability of the building. Similarly, the demand for sustainable buildings has been increased after the authorities have been influenced by the climatic changes and the impacts on the environments. What did our Expert do? Above all as Home BREEAM expert in London, our goal is to promote BREEAM as a framework of integrated design and process of construction to achieve the required sustainability for the specific project. Our aim is to provide and to guide the design team of the development to facilitate and to ensure that the design. The construction of the building is carried forward as per the BREEAM assessments and requirements. Hence, we help our developers how to achieve their targets, use more innovative and cost-effective ways during the construction ensuring the timely completion with BREEAM requirements because it is always better to do it right from the start. Consequently, our team tries to keep up their knowledge up to date regarding all the related processes and requirements associated with BREEAM. We have BREEAM experts and specialists keep strong communication and engagement with the concerned personnel along with the project team. Our experts with their exceptional leadership qualities try to promote sustainable practices. Therefore, we implement sustainable thinking in the design process to deliver cost effective environmental improvements. Make an appointment with us today. Moreover, Sustain Quality is an experienced team. We provide professional and Home Breeam expert in London. Contact us for more info: 07778 569887. Download a copy of our Breeam service sheet here.